We are a leading Manufacturer of nvr 4 channel, nvr 8 channel, nvr 16 channel, ahd dvr 4 channel hybrid, ahd dvr 16 channel hybrid and nvr 8 channel nd-6008 from New Delhi, India. Owing to the expertise of our diligent technocrats, we are able to offer our clients high grade NVR 4 Channel. The provided channel is used in offices. According to the defined industry standards, the provided channel is precisely manufactured under the strict surveillance of experienced engineers making use of premium grade components and pioneered techniques at vendors’ end. This channel is made available in several specifications at a reasonable price. We are an acclaimed name engaged in providing our precious clients a superior quality range of AHD DVR 4 Channel Hybrid. This channel is used in offices, hotels, etc. Using quality approved components as well cutting-edge techniques, this channel is manufactured under the stern direction of adept workforce at vendors’ end. This channel is widely appreciated across the world by our clients owing to its easy functionality. 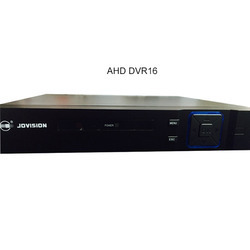 We are an acclaimed name engaged in providing our precious clients a superior quality range of AHD DVR 16 Channel Hybrid. This channel is used in offices, hotels, etc. Using quality approved components as well cutting-edge techniques, this channel is manufactured under the stern direction of adept workforce at vendors’ end. This channel is widely appreciated across the world by our clients owing to its easy functionality. The JVS-ND6008-H3 model NVR independently developed by Jovision, support cloudSEE and dual-stream technology, adopting H.264 compression algorithm and Linux real-time operating system. Video output transmit via HDMI ports with features of excellent connection rate, good transmission effect, easy operation, etc. 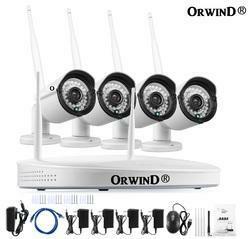 It is optimal products for network remote monitoring, integrated with various practical functions, such as audio and video playback, network transmission, and alarm management. It is widely used in school, factory, supermarket, bank, traffic, community, warehouse, water conservancy and other fields. Jovision NVR Features:1.8CH 1080P access,2CH 1080P/4CH 960P playback capability ,2.CloudSEE technology,one-key remote and network plug & play.3.H.264 Video compression technology.4.Support ONVIF ,compatible with other manufacturers IPC.5.Support audio compression to achieve real-time video monitoring function.6.search and add IPC automatically with zero operation.7.Network Assistant,one-key IP set function.8.Support motion detection ,4 privacy areas mask.9.MP4 record file format. 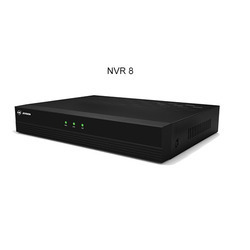 The JVS-ND6016-H2 model NVR independently developed by Jovision, support cloudSEE and dual-stream technology, adopting H.264 compression algorithm and Linux real-time operating system. Video output transmit via HDMI ports with features of excellent connection rate, good transmission effect, easy operation, etc. It is optimal products for network remote monitoring, integrated with various practical functions, such as audio and video playback, network transmission, and alarm management. It is widely used in school, factory, supermarket, bank, traffic, community, warehouse, water conservancy and other fields. 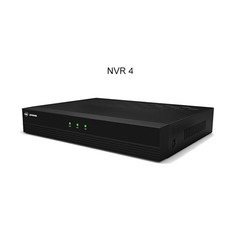 Jovision NVR Features:1.16CH 1080P access,4 CH 1080P playback capability ,2.CloudSEE technology,one-key remote and network plug & play.3.H.264 Video compression technology.4.Support ONVIF ,compatible with other manufacturers IPC.5.Support audio compression to achieve real-time video monitoring function.6.search and add IPC automatically with zero operation.7.Network Assistant,one-key IP set function.8.Support motion detection ,4 privacy areas mask.9.MP4 record file format. 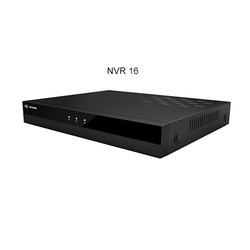 Looking for NVR DVR Channel ?